Many people don’t realise that there is a huge difference between tree lopping and Tree Pruning, so we believe it is important to note the difference here. Kingfisher Tree Service professionals are qualified arborists, who perform a range of tree services, from tree removal through to stump grinding and land clearing. We do not lop trees. 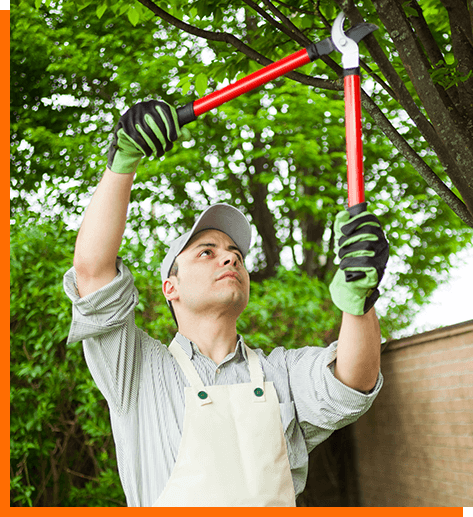 Tree lopping can be done by anyone who will come onto your property and literally ‘lop’ off sections of your trees with little thought to the health of the tree, and the adverse effects of such actions. The tree’s stability and overall structure can be compromised and lead to problems including pest infestation and poorly attached new growth limbs (which can present dangers to your family and buildings in times of high winds). Tree pruning by qualified arborists is completely different. Learn more about King Fisher Tree Services.